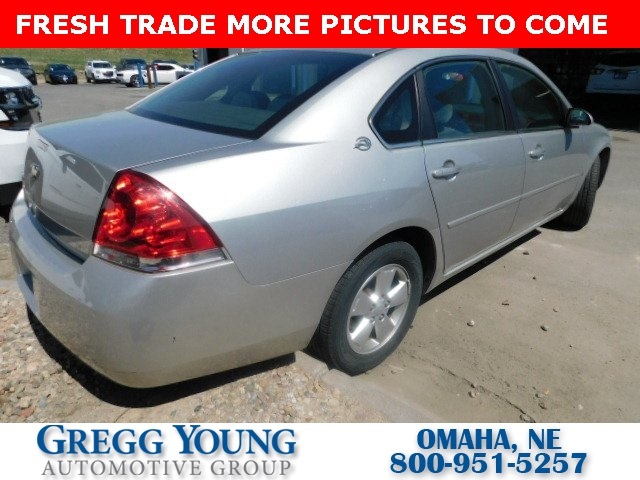 Our **Accident Free**2008**Chevrolet**Impala**LT**Sedan**Universal Home Remote**Sunroof** shown in Silverstone Metallic is a great choice for you. Powered by a 3.5 Liter V6 offering 211hp while paired with a 4 Speed Automatic transmission. 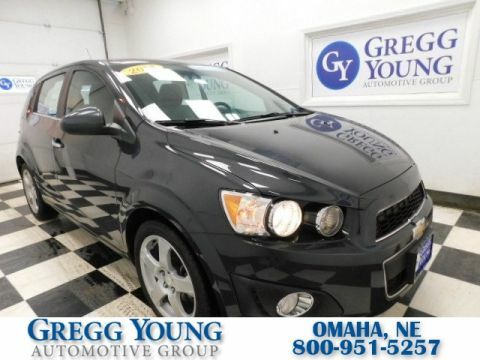 This Front Wheel Drive is smooth when cruising and provides enough authority to please most buyers along with incredible fuel economy of near 30mpg. 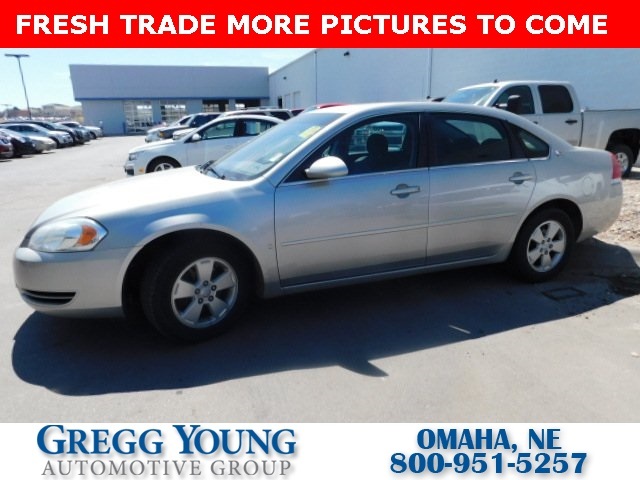 This LT trim offers a large passenger cabin with comfortable leather seating. 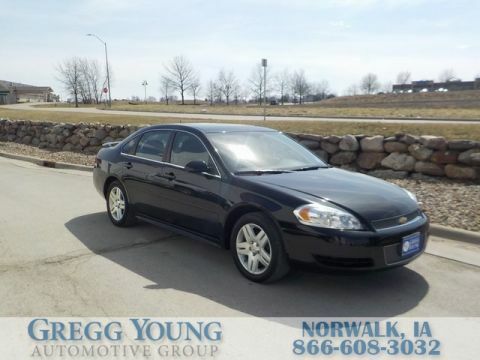 Our Impala is loaded with convenience features like steering wheel audio controls, multiple power accessories, remote keyless entry and much more. Your search for the perfect family sedan is over! 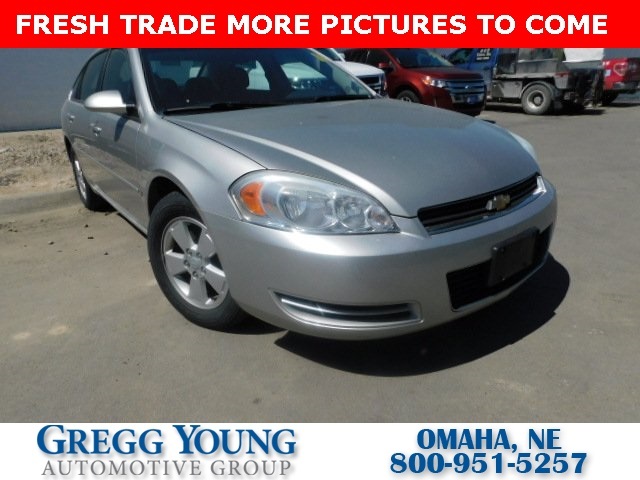 This Chevrolet will thoroughly meet your needs and is packed full of innovative safety features that surpass the airbag and anti-lock brakes. Impala will exceed your expectations. Print this page and call us Now... We Know You Will Enjoy Your Test Drive Towards Ownership! We offer PRE-APPROVAL programs so call (402) 572-8080 to get started today! At Gregg Young Chevrolet... We'll Go The Extra Mile For You. We have an app for that! Download the Gregg Young Chevrolet application directly to your iPhone or Android.